Agriculture in Egypt is one of the oldest and most traditional in the world. 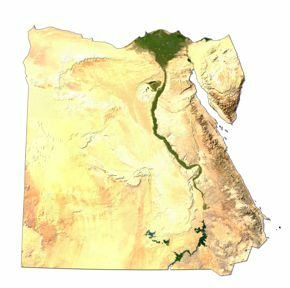 For thousands of years people have been farming along the Nile Valley and its Delta. With the fragmentation of the traditional agricultural land and the massive increase in population, we decided to start an ambitious project of land reclamation in the desert of Noubaria, where we reclaimed 9,000 feddans of desert land using modern irrigation techniques, marking the birth of industrial export-oriented agriculture in Egypt. Today our farming, packing and export operations are centrally managed through an integrated food safety and quality management system that complies with the global food safety standards. Our Nurseries, Fields, Packhouses, Laboratories and Transport Fleet are working throughout the year to guarantee the fresh arrival of our produce to our customers.